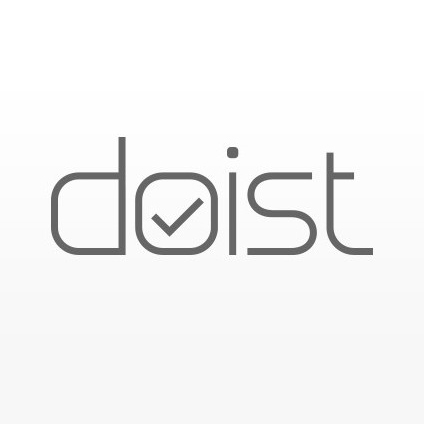 Doist specializes in productivity software. ToDoist is a task manager for personal or collaborative productivity that manages a to do list from an inbox, browser, desktop, or mobile device. ToDoist for Business provides project management capabilities for the workplace. ToDoist is a task manager for personal or collaborative productivity that manages a "to do" list from an inbox, browser, desktop, or mobile device. ToDoist for Business provides project management capabilities for the workplace.